Root canals have a notorious reputation as a long, scary procedure. The Alfred Hitchcock of dentistry. Fortunately for the patient, medical technology has made this important procedure much quicker and less painful than it was in the past when it earned its dark reputation. Endodontics are dental procedures that deal with the nerve endings in the root of teeth. Sometimes teeth become infected and those nerves need to be removed to prevent forming an abscess that could lead to loss of parts of the jaw bone. 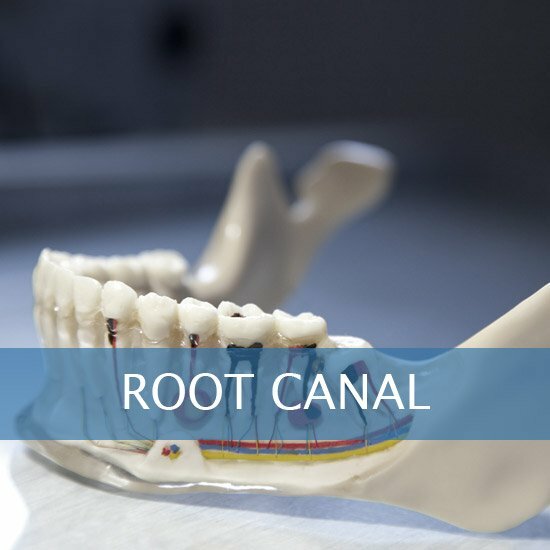 In a root canal, a local anesthetic is applied, and the dentist drills into the tooth, creating an opening that leads to the nerve. The dentist will use this opening to remove infected tissue and will typically replace the tooth with a crown. After the procedure, some pain is normal, but can typically be treated with over the counter medicine.